The company BERY DŘEVOVÝROBA s.r.o. 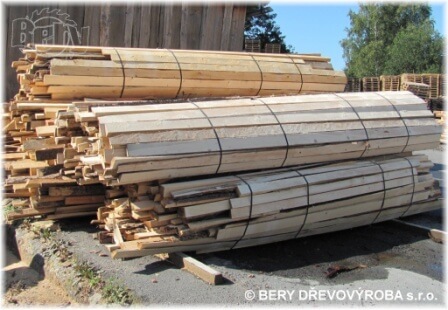 owns a certificate allowing to heat-treat the wooden material, issued by The Ministry of Agriculture of the Czech Republic. We currently own two drying chambers. In the frame of the International Plant Protection Convention by FAO, there were accepted International Standards for Phytosanitary Measures no. 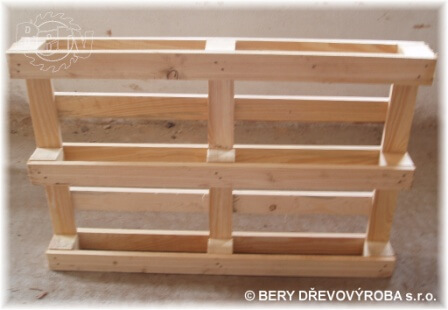 15 (ISPM15). 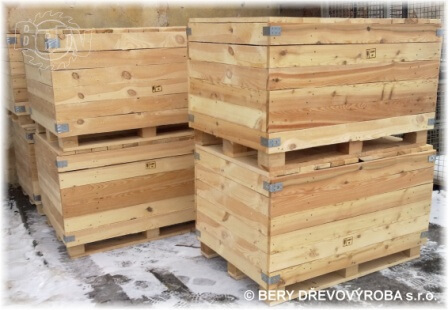 There are described manufacturing processes, methods and requirements regarding regulation of wooden packaging material in international busines, so that the risk of infection and spread of quarantine harmful organisms. 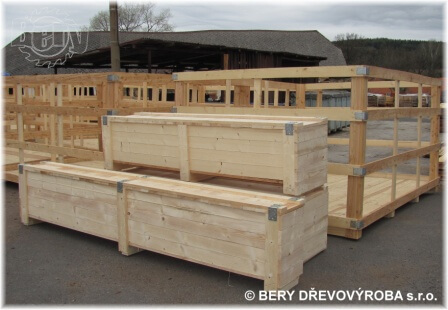 Approved phytosanitary measures that significantly decreases the risk of infection and spread of harmful organisms in wooden packaging lay in the debarking of wood (with bark restriction regulations) and use of approved treatment. 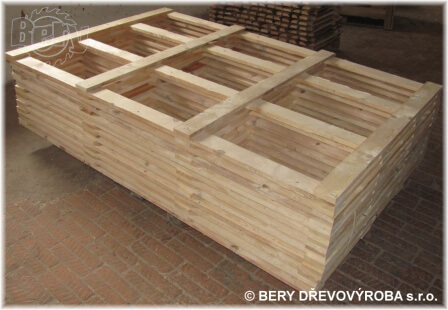 Regardless of the type of used treatment, the packaging material has to be produced from debarked wood. wider than 3 cm with a total area of an individual bark piece smaller than 50 cm2. Because debarking is already taken for granted, there is no more visualised the code “DB”, or debarked on the new marks. HT ia short for heat treatment. 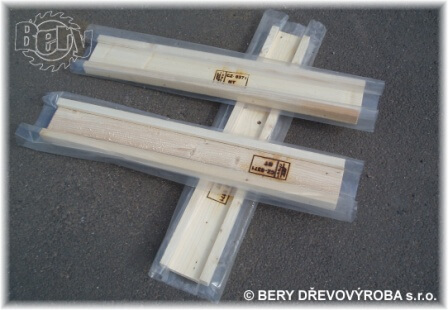 Wooden packaging material has to be heated in a special technological process suitable from the viewpoint of used temperature, as well as the viewpoint of the heating time, when the minimum temperature of 56°C will be reached for the minimum time of 30 minutes continuously in the whole wood profile (including the core). This combination has been proved as lethal for most of the harmful organisms and at the same time this treatment is economically acceptable. 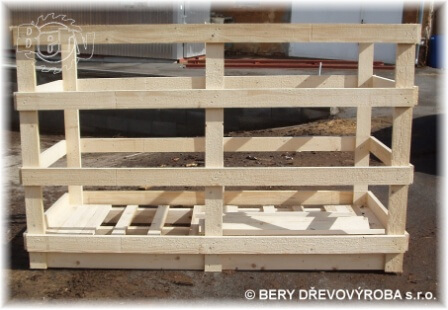 Note: Methyl bromide treatment – MB is restricted in the Czech Republic. It is so-called fumigation or treatment with a chemical agent in a gas form. 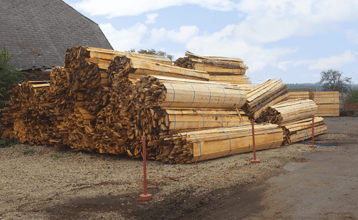 It is a process by which the wood is dried in a closed chamber using controlled temperature and/or humidity to achieve required humidity of wood. 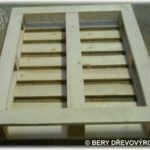 By these means, the redundant humidity – water is removed from the wood. 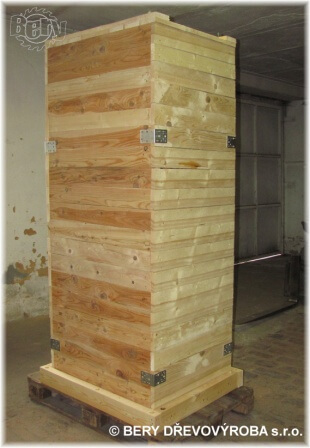 The weight of wood is decreased, it’s workability is improving, and its tendency to dry out is decreasing. 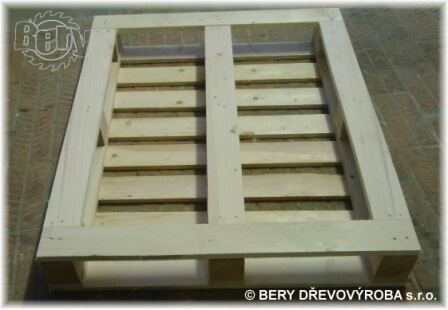 At the same time, by the low humidity, the wood is protected against wood-destroying fungus and moulds. 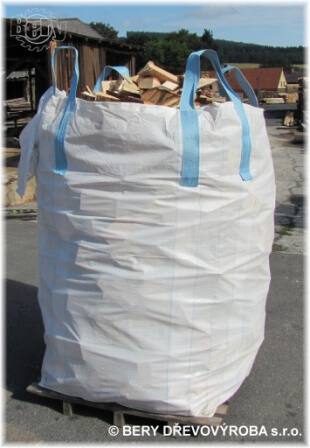 Kiln drying is more time-consuming and more expensive than heat treatment IPPC according to ISPM 15. 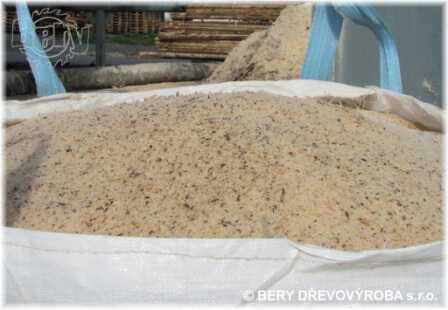 The drying takes several days depending on the required percentage of humidity. Heat treatment IPPC is not the same thing as kiln drying to a requested humidity. 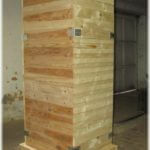 There is not such humidity loss during treatment according to ISPM 15. In December 2017 was introduced a novelization of law No. 326/2004 Sb., about phytosanitary care, as later amended. The law novelization (No. 299/2017 Sb.) 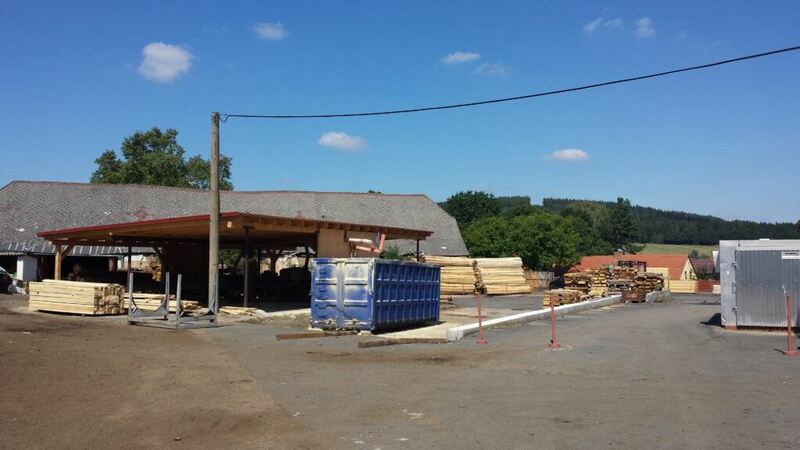 came into effect on 1st December 2017 and it brought some significant changes with it, including in the field of registration of subjects operating equipment for pest control (further referred to as „kiln-drying“) and wooden packaging material manufacturers. 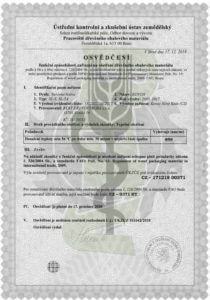 The essential change, that has a direct impact on registered subjects operation, is that validity of all the certificates, issued earlier by the State Phytosanitary Administration or The Ministry of Agriculture of the Czech Republic up until 30th November 2017 was terminated on 31st December 2018 (end of transitional period) !!! The certificate validity is now only 2 years. Some of the original certificates had unlimited validity. in case of infection with the alive harmful organisms. Autodopravu si zajišťujeme vlastními vozy. V druhé polovině roku 2017 jsme rozšířili naše služby o vlastní dopravu a jsme v této oblasti nyní soběstačnými. V roce 2018 jsme z důvodu velkého vytížení pořídili druhé vozidlo. Jsme tak schopni dodržet lépe dodací termíny požadované zákazníkem. V současné době vlastníme dvě nákladní vozidla a to vozidlo IVECO EUROCARGO a RENAULT MIDLUM, které využíváme pro export a import zboží mezi námi a našimi obchodními partnery. Díky tomu dokážeme být mnohem více flexibilní než v minulosti a plánování dopravy je pro nás jednodušší. 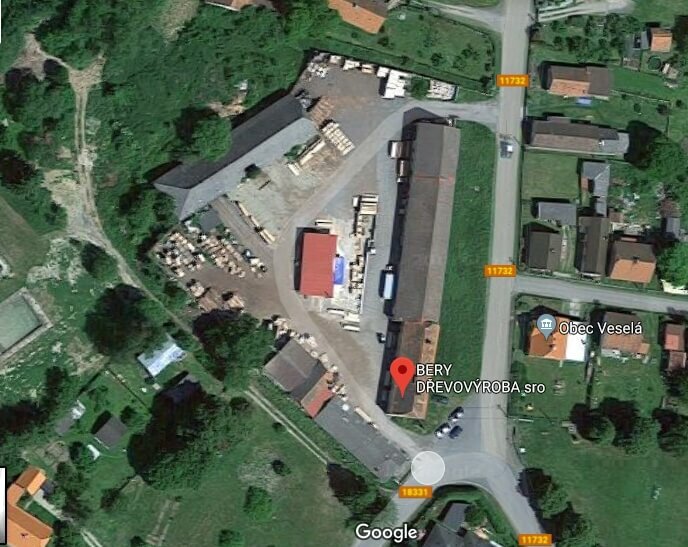 Our company is located ca 20 km from Pilsen in Veselá u Rokycan. 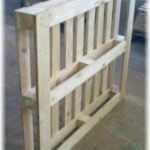 The beginnings date back into 1990 when we started to make our way as a family company on the field of woodworking. Gradually, for the reason of production extension, the company was moved to a former collective farm area. 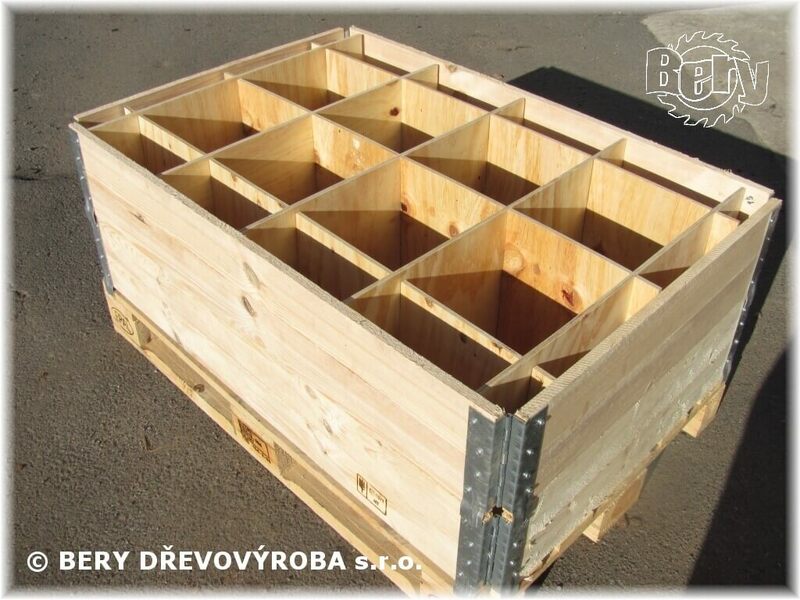 Nowadays, the company’s main purpose is the production of wooden packaging in the form of various types of pallets, crates and transport constructions. 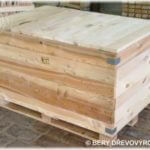 There are largely wooden products, that serve to protect goods and also for its transport or storage. 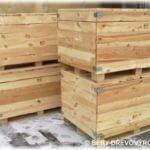 These products are mainly pallets of various types, crates, wooden constructions, modified balks, boards, etc. 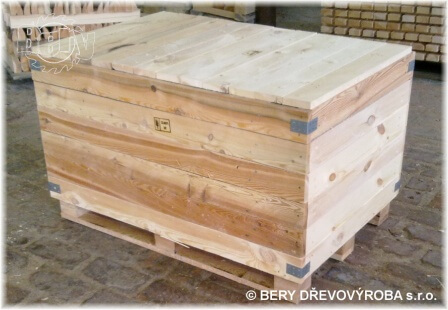 The main raw material for production is coniferous wood. Among the most frequent wood belong spruce and pine. 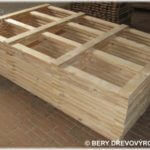 Furthermore, we manufacture combined products where e.g. 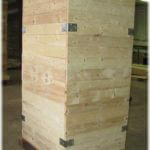 wood chipboards, plywood, oriented strand boards, or plastic foils are used. 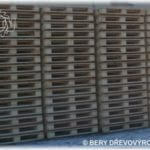 The company is focused, and accordingly equipped, primarily for the production of atypical packaging and pallets suitable for customer’s goods transport in particular. 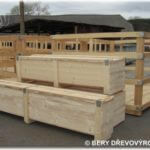 We offer production and delivery of packaging our clients, that will suit their requirements. 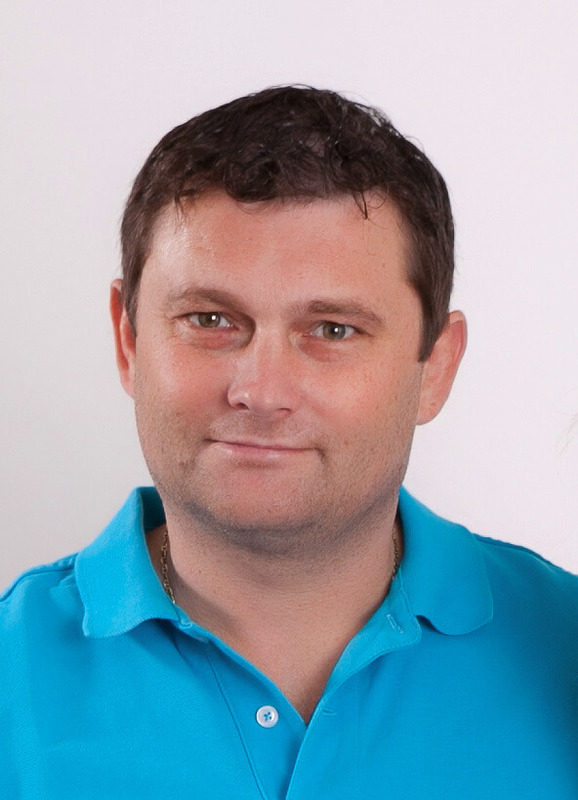 Thanks to many years‘ experience we can advise the customer with a suitable product choice. 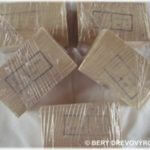 We also offer the option of safety stock at our place. Above all, this variant is suitable for companies, that are not able to store a large amount of e.g. 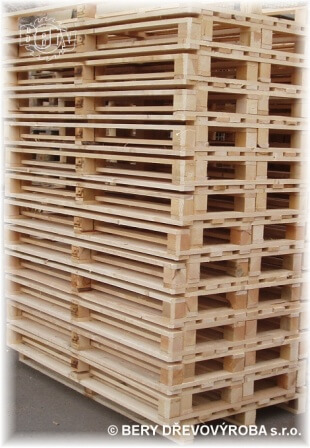 pallets for the reason they fully use their space. Currently, we owe two trucks with a load of 7,5t and thanks to it we can be more flexible when delivering goods on demands. 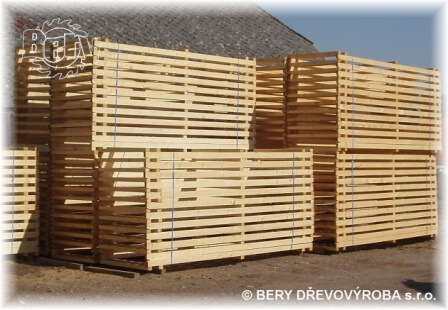 An integral part of our services is also heat treatment of material based on ISPM15 standard, often called IPPC, which is needed for export into some countries for the reason of pest control. 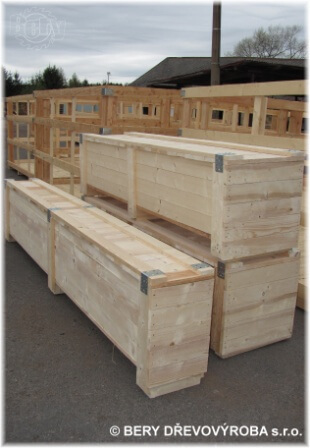 We realize orders from a few pieces up to full trailer deliveries. 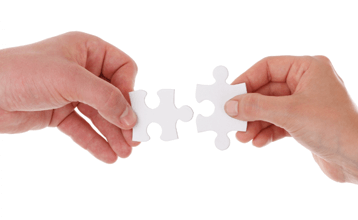 Our partners are large – international companies as well as small businesses with various production focus. We operate on the Czech and German market. 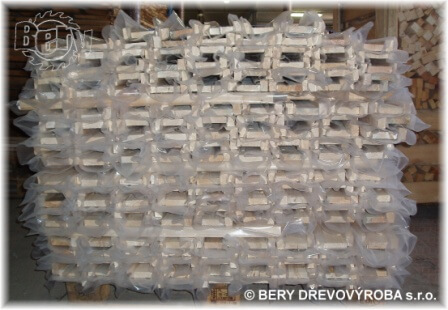 You can find our packaging in Europe, America or Asia, where our customers mostly export to. Our company is supplying to big international companies as well as smaller businesses, that use our services. We support sports teams, sports events for children, social events, but also individuals. We are trying to support especially young people and the events dedicated to them. 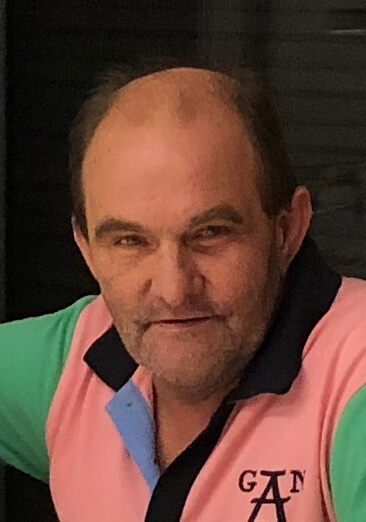 In 2018 we supported Kubík Královec. Help Kubík to fulfil his dreams with us. 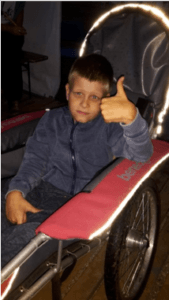 „My name is Jakub Královec, I am 10 years old and I live with my parents and sister Eliška in Kamenný újezd u Rokycan. I was born prematurely, which itself wouldn’t do much harm, but when I was three years old, I was diagnosed with CDG syndrome, type 1A. It is a very rare genetic disease, wrong protein glycosylation, and it has a bad influence on all the body organs. Since I was born, I always exercise, rehabilitate, go to the spa with my mom and try to do the special rehabilitation, which is not covered by the insurance. 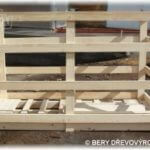 This special rehabilitation is worth of +/- CZK 40.000 for 14 days. It is a very intensive rehabilitation that helps. This year I should attend to exercise in AXON centre in Prague, but it will be only after the surgery of my ankles, that will be straightened. The wish of mine and of my parents is, that I could stand on my feet and walk. So far, I can only crawl on all four. If someone wants to contribute me to this expensive rehabilitation, my parents have created a transparent account on which people can send an arbitrary amount of money. *Pictures and logos are inserted with the approval of their owners. 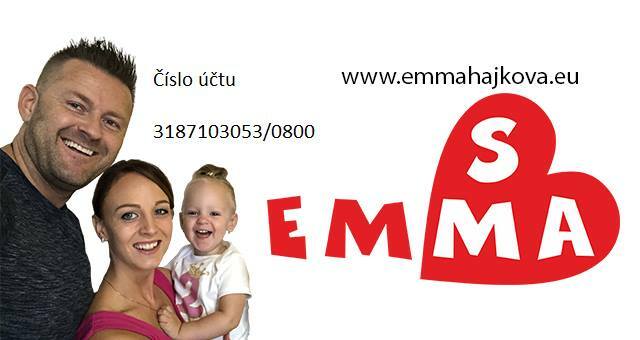 We supported little Emma Hájková from Rokycany, whose story you can find on the website www.emmahajkova.eu, where you will also find out how you can help too. We ensure road transportation by our own vehicles. In the second half of 2017 we expanded our services with our own transport and at this time we are self-sufficient in this field. Because of a heavy load, we purchased the second vehicle. So we are able to better keep delivery times requested by customers. 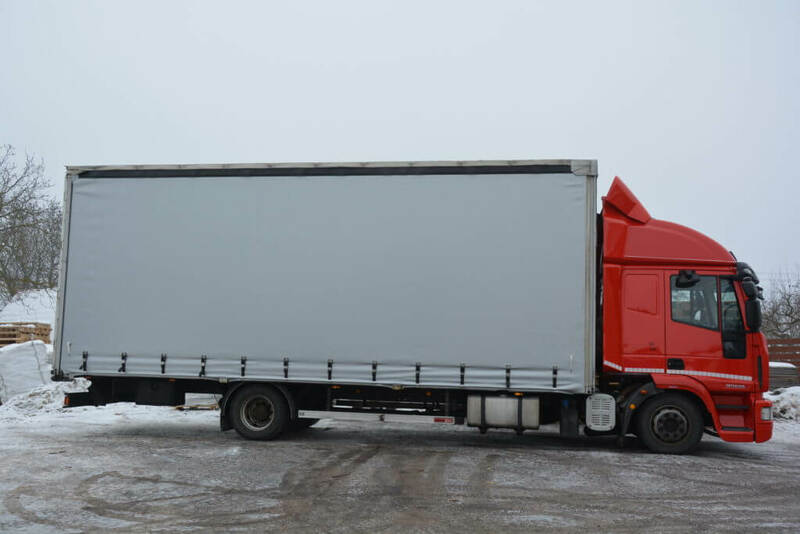 Nowadays we owe two trucks, i. e. IVECO EUROCARGO and RENAULT MIDLUM, that we use for export and import of goods among us and our business partners. Thanks to this we can be more flexible than in the past and transport planning is easier for us. 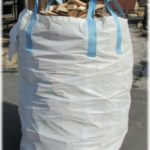 Firewood is possible to take in the form of packages, in crates or a big bag. 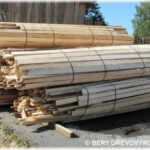 It is softwood – spruce, pine. 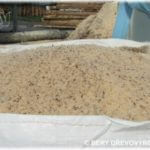 Wood sawdust can be taken e.g. in a big bag. Everything is a matter of agreement and the required amount. 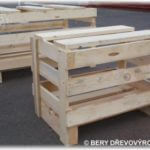 These products are made mostly on specific customer’s requirements, they fulfil the same role as pallets, but are intended for differently standardized goods. 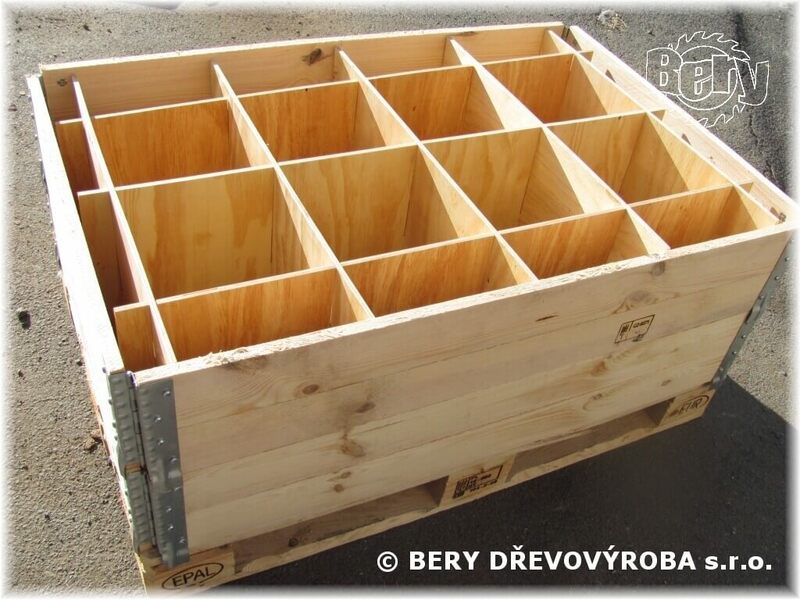 These are different types of crates, wooden enclosures and constructions, pallet extensions and any further wooden products, possibly using another material, e. g. foil, metal, etc. There can be used also e.g. 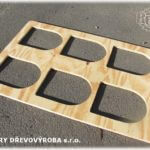 plywood, oriented-strand-boards or wood chipboards. The products also can be heat treated, e.g. dried to a required wood humidity. 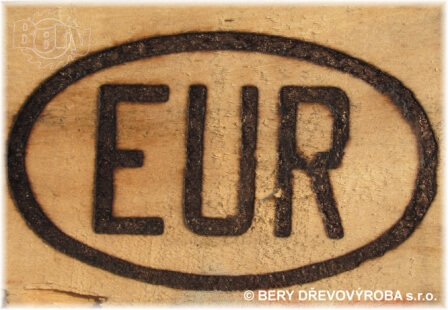 Further, it is possible to offer staining or visual marking, e.g. by a spray colour. Send us your requirement and we will inform you per return, if and under what price conditions the production is conceivable at our place. They are the most common choice for transport, protection, storage, and manipulation with goods. 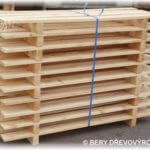 There is available a wide range of different pallets according to the way of use. 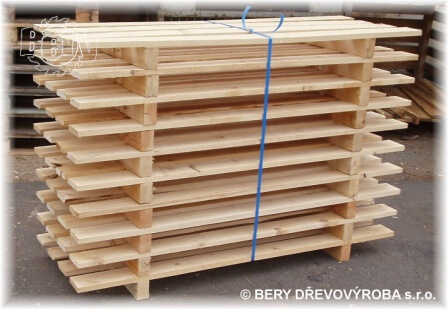 When choosing the correct pallet type, it is necessary to consider dimensions, load capacity, manipulation way, if the heat treatment is required by the state concerned, and possibly other quality parameters, eg. angularity, wanes, quality, etc. 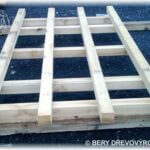 And, most importantly, what purpose and what goods the pallet is intended for. 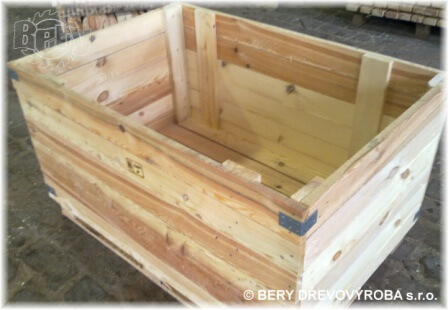 The main material is wood. 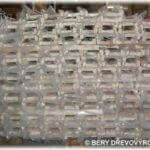 As an auxiliary material can be used eg. foil or metal. 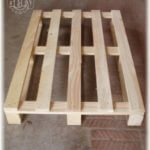 The wooden pallets are more affordable than eg. 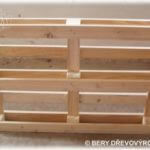 plastic pallets and they are easier to recyclate. 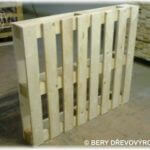 These are pallets with dimensions 1200x800mm. 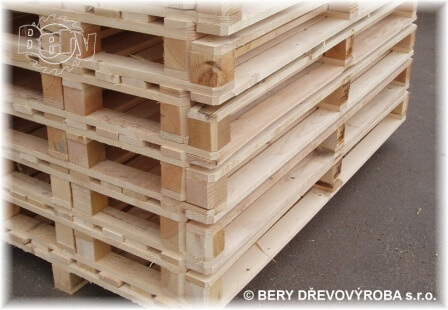 These pallets can be picked up from four sides, they are so-called four-way pallets. 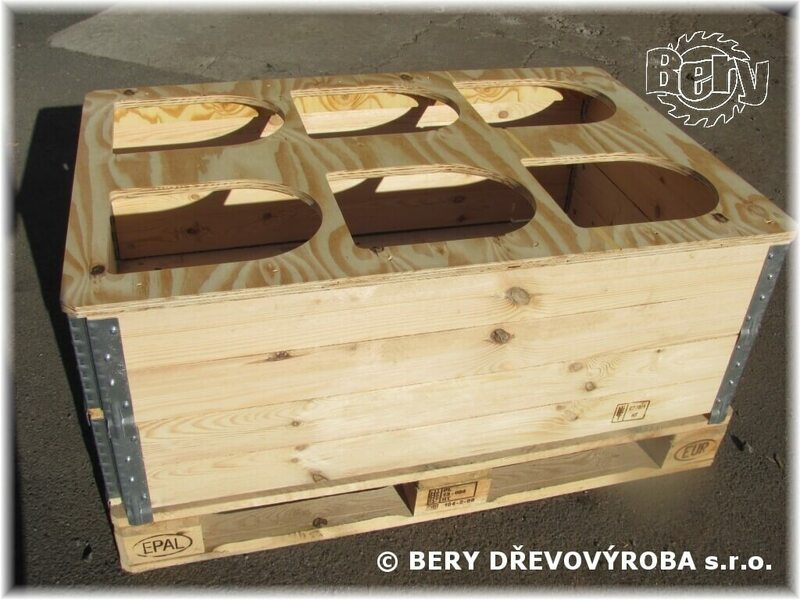 Among the most common pallets with the load capacity of 1500kg (if the load is evenly spread on the pallet’s surface) belong EUR pallets, that can be used repeatedly. 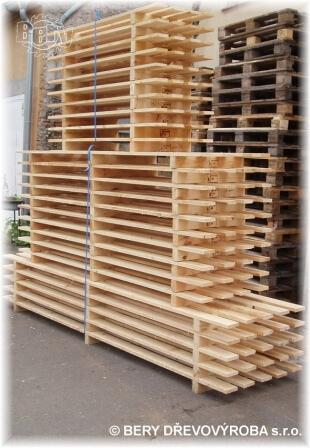 Production of these pallets is standardized. 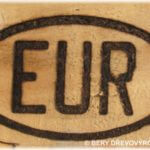 The lump woods are marked with a EUR protection stamp and in the Czech Republic, they are marked by the Czech guarantor, Czech railways – ČD as well. Furthermore, there may be seen markings as eg. DB, EPAL etc. 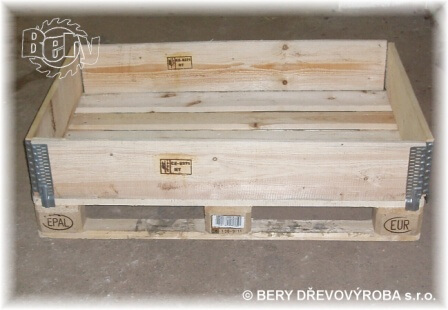 Other standard pallets are without registered marks. 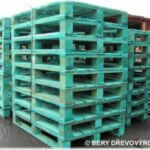 Here belongs the non-marked EUR pallet. It’s dimensions correspond with the licensed version. It doesn’t have to have cut corners and milled-out boards. 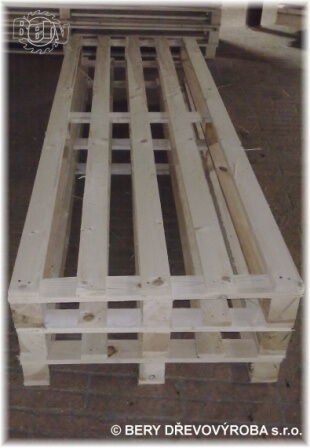 Another variation is the so-called lightweight Euro pallet. 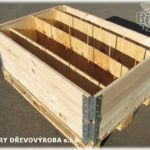 This pallet has 5 equal boards (usually 80 mm wide) on the load-area and lump woods dimensions are mostly 80x80x80mm. 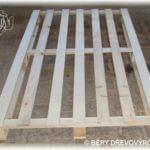 Atypical pallets are produced based on the customer’s wish and requirements. 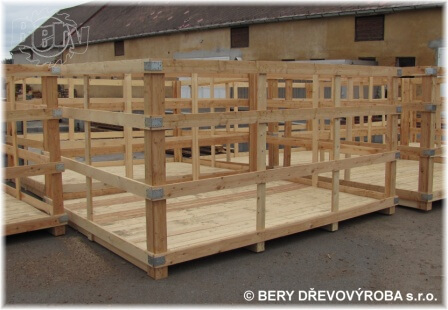 The customer can choose for the pallet his own specific dimensions, spacing and number of boards for the load-area, used fasteners – nails and screws, wood type, load capacity, chamfering of the edges by cutting. 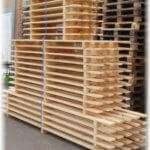 For production, we usually use 18 – 22 mm thick boards. 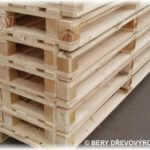 The dimension of the pallet can vary from a few hundreds millimetres to a few meters. 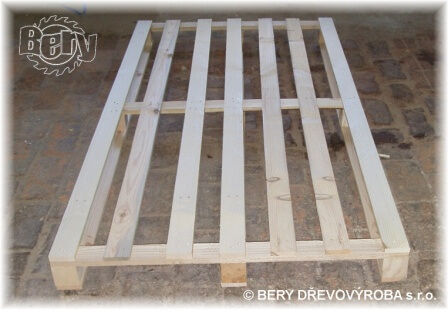 It can be pallets with the load-area made of boards or baulks. Here belongs also eg. 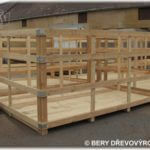 UK pallet, four-way pallet (the pallet can be picked up from four sides), two-way pallet, pallet with full load-area filled with boards or eg. oriented strand board, etc. 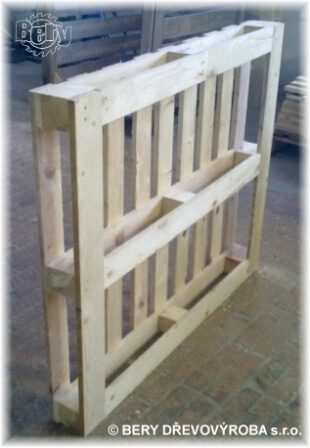 If you do not have your own technical drawing, or need a piece of advice regarding a pallet, let us know your requirements, we will find a suitable solution together. 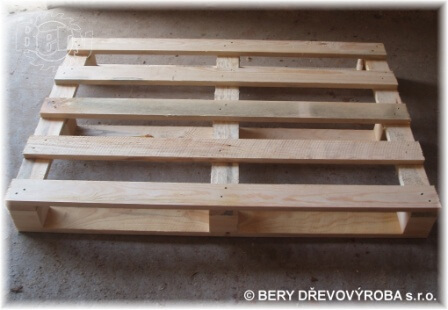 This kind of pallets is used especially in building industry for heavy materials, e.g. bricks, cement-tile pavement, etc. 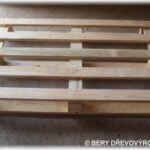 This pallet can be manipulated only from two sides, because it is not using the lump woods but baulks. 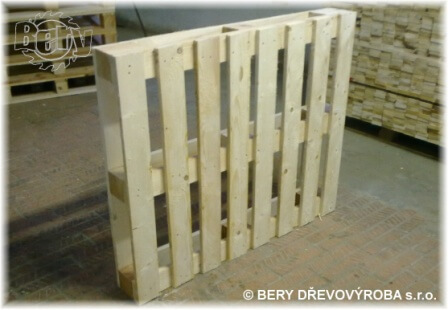 It is a so-called two-way pallet. 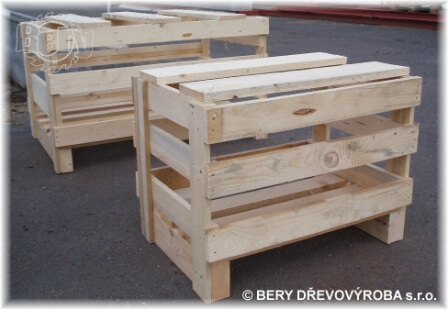 These pallets guarantee high load capacity, durability and long life thanks to their simple construction. 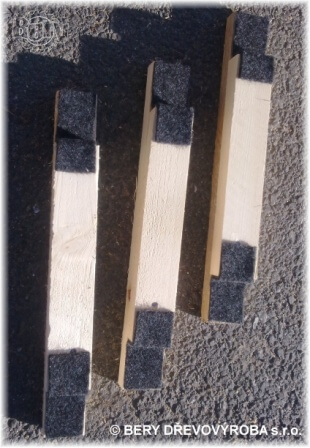 The boards can be sharp-edged or with wane in the falling width. Again, the exact design only depends on the customer’s demands. 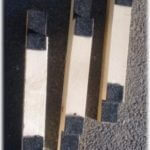 In this group is involved also a US pallet (USA pallet), which too uses the baulks, but thanks to milled out openings can be manipulated from four sides. When manipulating with the pallets, they wear. According to the amount of the wear they are divided into several groups. 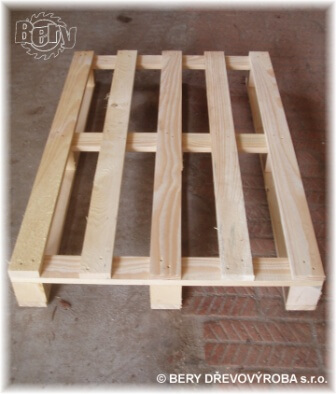 At this state, the pallet does not have any marks of wear, is undamaged, used maximally once. It was manipulated very carefully and only in a clean environment. 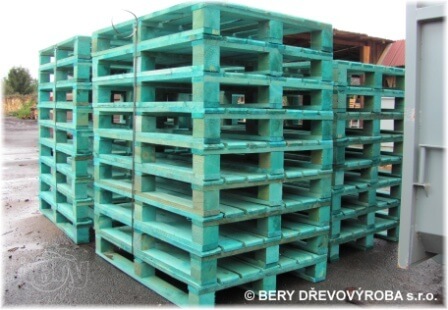 The pallet bears marks of partial wear and even if it is multiple used, it’s colour is still light. 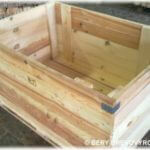 It was manipulated in a clean environment and does not bear any marks of damage or repairs. 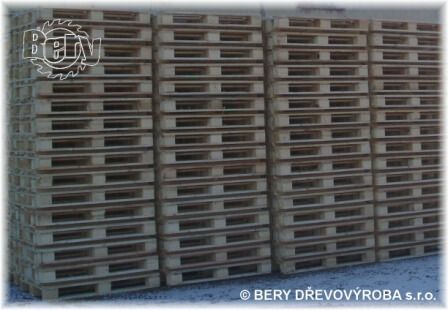 The pallet bears marks of strong wear, the wood is dark, but it has to be fully operational and undamaged. 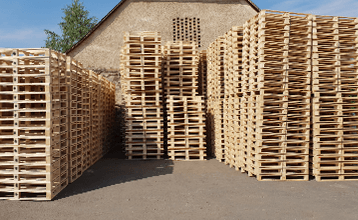 In this category belong also pallets, that are repaired so that they fully comply with the UIC 435-2 direction, given that it is the EUR type of pallet. 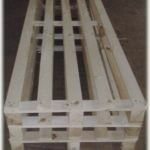 In case of a simple pallet, where the repair is not stated in the direction, it is enough, if the pallet is fully operational. 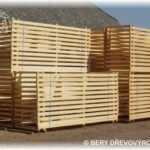 It is going on pallets, that do not comply with the direction, are not operational, or further manipulation with them endangers goods or its package and is inconsistent with the safety work criteria. 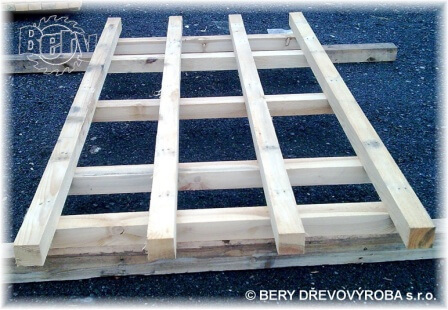 The pallet needs repair when a stringer (lateral board), or any of the blanks of load- or supporting area, is missing or broken, or any of the blanks is rived in the horizontal axis so that it reveals one or more nails. 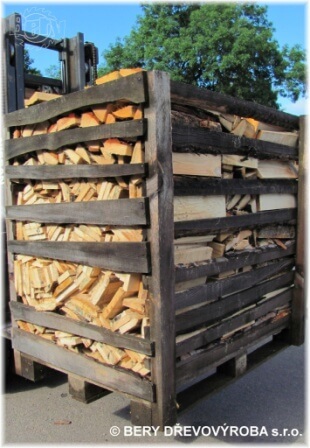 The same applies to the lump-woods of pallets. 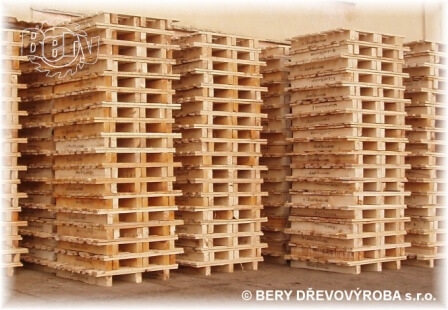 If they are missing or disturbed, the pallet loses its cohesion. 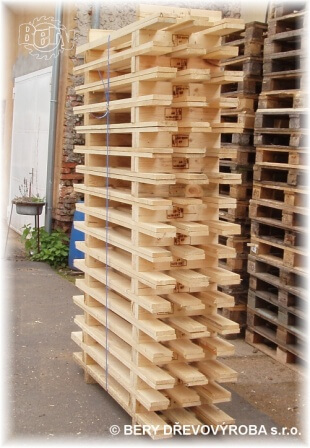 The pallet is evaluated as non-repairable – determined to disposal, if one of three stringers in load-area is missing, obliquely or laterally broken. Another damage is evaluated as repairable. 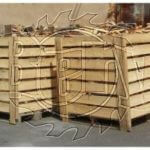 These criteria apply mostly to EUR type pallets. 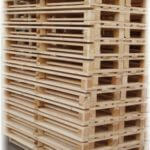 However, they can be applied to other pallet types as well. 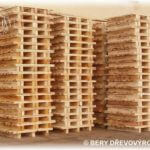 Do you need help with choosing the right pallet? Contact us. We will find a suitable solution together. The company BERY DŘEVOVÝROBA s.r.o. 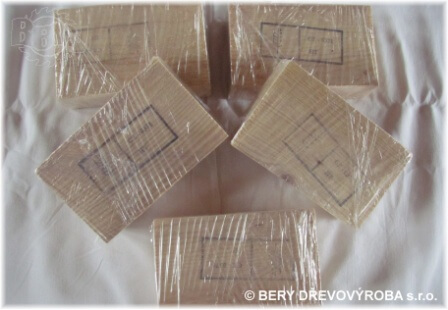 specializes in the production and sales of wooden packaging material. 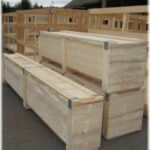 Our products are suitable especially for goods transportation and storage. 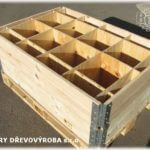 We are the leading manufacturer of wooden pallets and transport crates made according to customer’s needs. They are the most common choice for transport, protection, storage, and manipulation with goods. 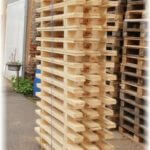 It is possible to offer a wide range of different pallets based on the way of their use. 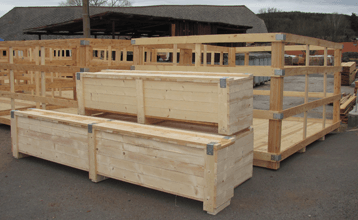 These products are manufactured based especially on specific customer’s requirements and they fulfil the same role as the pallets, but for differently standardized goods. 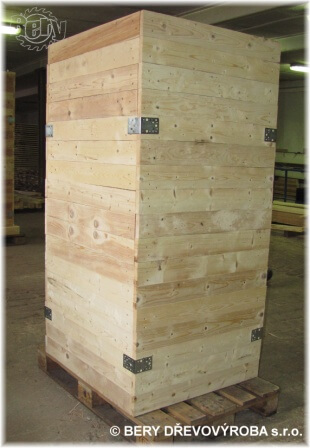 The heat treatment of wooden material complying to ISPM 15 standard, marked with IPPC mark, eventually kiln drying. 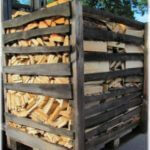 Firewood in the form of slabs, cut-offs, or sawdust is possible to take away in a package, a crate or a big bag. There is a possibility of cutting to dimensions. We ensure our own road transport by trucks with a maximum load of 7,5t. We owe trucks IVECO EUROCARGO and Renault Midlum 270. Naše společnost je dodavatelem jak do velkých nadnárodních firem, tak i do menších podniků, které využijí našich služeb. Podporujeme sportovní oddíly, sportovní akce pro děti, společenské akce (plesy), ale i jedince. Snažíme se podporovat především mládež a akce věnované jim. V roce 2018 jsme podpořili Kubíka Královce. Pomozte Kubíkovi splnit jeho přání i Vy. „Jmenuji se Jakub Královec, je mi 10 let a bydlím s rodiči a sestřičkou Eliškou v Kamenném Újezdě u Rokycan. Narodil jsem se předčasně, ale to by tak asi nevadilo, jako že mi zjistili skoro ve třech letech diagnózu CDG syndrom typ 1A, je to velice vzácné genetické onemocnění, špatná glukosylace proteinů a má to špatný vliv na všechny orgány v těle. Již od narození stále cvičím, rehabilituji, jezdím s maminkou do lázní a snažím se cvičit na speciálních rehabilitacích, co ovšem pojišťovny neplatí. 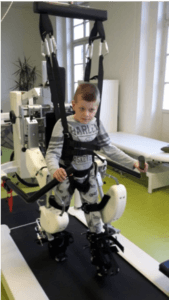 Tyto speciální rehabilitace se pohybuji v rozmezí +/- 40 tis. na 14 dní, jsou to velice intenzivní rehabilitace, které pomáhají. Letos bych měl absolvovat cvičení v centru AXON v Praze, ale to bude až po operaci kotníků, které mi srovnají. Mým přáním a přáním rodičů je, abych se postavil na nohy a chodil, zatím umím lézt jen po čtyřech. Pokud by mi někdo chtěl na tyto drahé rehabilitace přispět, rodiče mi zřídili transparentní účet, na který můžou lidé posílat libovolnou částku. V roce 2019 jsme podpořili Emmičku Hájkovou z Rokycan, jejíž příběh naleznete na webových stránkách www.emmahajkova.eu , kde se také dozvíte jakým způsobem můžete pomoci i Vy. *Obrázky a loga jsou vloženy se schválením majitelů. Naše společnost se nachází ca. 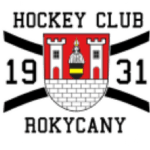 20 km od Plzně ve Veselé u Rokycan. Počátky spadají do roku 1990, kdy se začala prosazovat jako rodinná firma v oboru dřevovýroby. Postupně z důvodu rozšiřování výroby došlo v roce 2001 k přemístění do bývalého areálu JZD. Dnes je hlavním zaměřením firmy výroba dřevěných obalů v podobě různých druhů palet, beden a přepravních konstrukcí. Jedná se převážně o dřevěné produkty, které slouží jako ochrana zboží a dále pro jeho přepravu či skladování. Těmito výrobky jsou hlavně palety různých typů, bedny, dřevěné konstrukce, upravené hranoly, prkna atd. Hlavní surovinou pro výrobu je jehličnaté dřevo. Mezi nejčastější dřevinu patří smrk a borovice. Dále zhotovujeme výrobky v kombinaci, kdy je používána např. 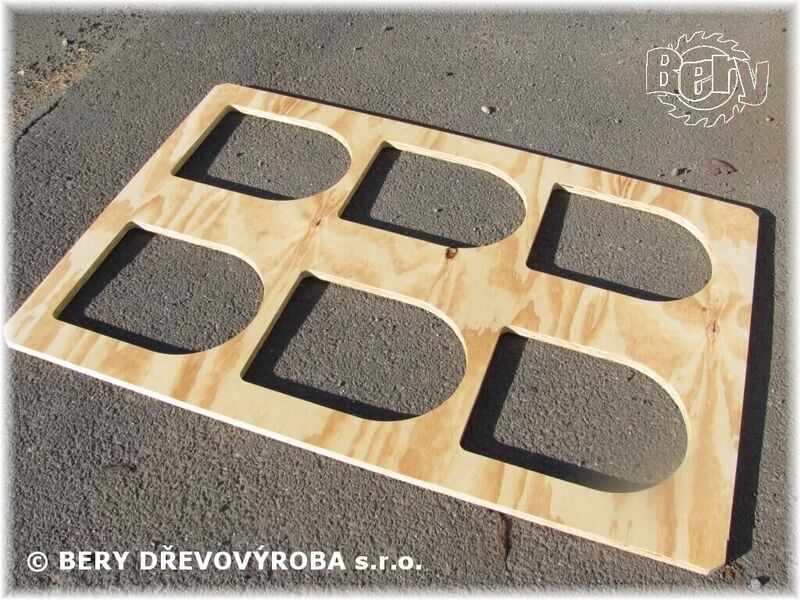 překližka, dřevotříska, OSB desky či plastové fólie. Firma je zaměřena, a podle toho i vybavena, především na výrobu atypických obalů a palet využitelných hlavně pro transport zboží zákazníka. Našim klientům nabízíme výrobu a dodání obalů, které budou vyhovovat jejich požadavkům. Díky mnohaletým zkušenostem poradíme při výběru vhodného výrobku. Nabízíme možnost skladových zásob tzv. safety stocku u nás v areálu. Tato varianta je vhodná především pro firmy, které nemají možnost skladování velkého množství např. palet z důvodu plného využití jejich prostoru. V současné době vlastníme již dvě nákladní vozidla 7,5t a díky tomu můžeme i flexibilněji zavážet zboží dle požadavků. Nedílnou součástí našich služeb je také možnost tepelného ošetření materiálu dle standardu ISPM 15, často označovaného jako IPPC, potřebného pro vývoz do některých zemí z důvodu zahubení škodlivých organizmů. Zakázky realizujeme od několika kusů až po kamionové dodávky. Našimi partnery jsou jak velké – nadnárodní společnosti, tak malí odběratelé s různým výrobním zaměřením. Působíme na českém a německém trhu. Naše obaly můžete najít v Evropě, Americe či Asii, kam vyváží naši zákazníci převážně své zboží. Palivové dřevo je možné odebrat v podobě balíků, odřezky v bednách či big vaku. 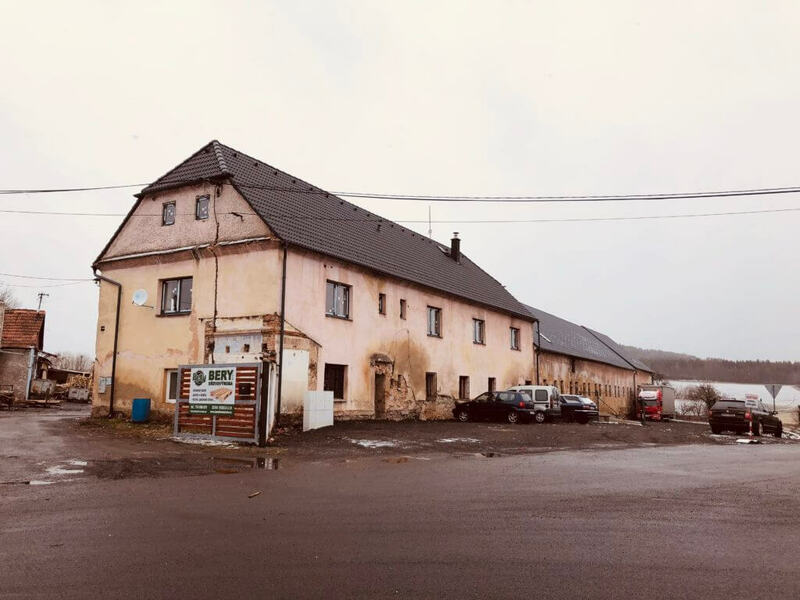 Jedná se o měkké dřevo – smrk, borovice. Piliny je možné odebrat např. v big vaku. Vše je záležitostí domluvy a poptávaného množství. 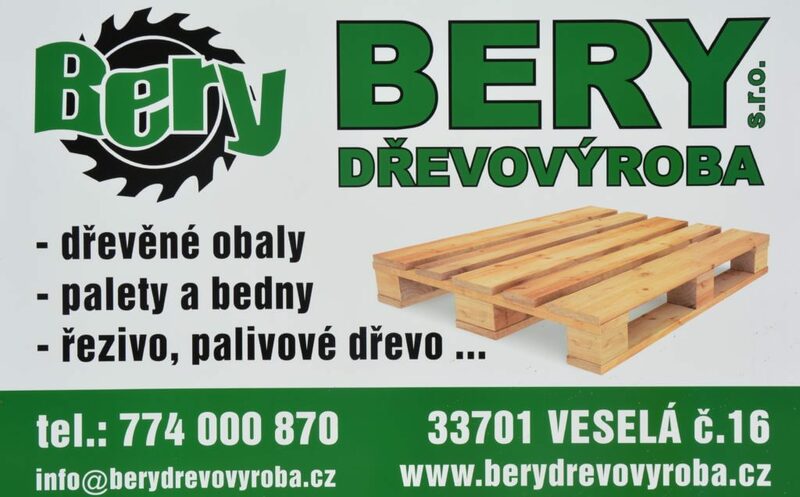 Firma BERY DŘEVOVÝROBA s.r.o. je vlastníkem certifikátu, opravňujícího k tepelnému ošetření dřevěného materiálu, vydaného ÚKZÚZ. V současné době vlastníme dvě sušící komory. V rámci Mezinárodní konvence ochrany rostlin při FAO byl přijat Mezinárodní standard pro fytosanitární opatření č. 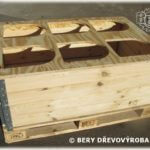 15 (standard ISPM 15). Zde jsou postupy při výrobě, metody a požadavky o regulaci dřevěného obalového materiálu v mezinárodním obchodu, aby bylo sníženo riziko zavlečení a šíření karanténních škodlivých organismů. Schválená fytosanitární opatření, která významně snižují riziko zavlečení a šíření škodlivých organismů dřevěným obalovým materiálem, spočívají v použití odkorněného dřeva (se stanovenou tolerancí zbytků kůry) a použití schváleného ošetření. Bez ohledu na typ použitého ošetření musí být dřevěný obalový materiál vyroben z odkorněného dřeva. 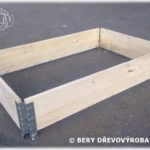 širší než 3 cm s celkovou plochou samostatného kousku kůry menšího než 50 cm2. Jelikož je odkornění bráno již automaticky, tak se na nových značkách nezobrazuje již kód DB (debarked) nebo-li v češtině odkornění. Zkratka HT znamená heat treatment nebo-li v překladu tepelné ošetření. Dřevěný obalový materiál musí být zahřát podle zvláštního technologického postupu vhodného jak z hlediska užité teploty, tak i z hlediska doby ohřevu, při němž se dosáhne minimální teploty 56 °C při minimální době trvání 30 minut dosažených nepřetržitě v celém profilu dřeva (včetně jeho jádra). Tato kombinace byla prokázána jako smrtící pro většinu škodlivých organismů a toto ošetření je zároveň ekonomicky přijatelné. Pozn. : Ošetření methylbromidem – MB je v ČR zakázáno. Jedná se o tzv. fumigaci nebo-li ošetření chemickým prostředkem v plynné podobě. Jedná se o proces, při kterém se dřevo suší v uzavřené komoře s využitím řízené teploty anebo vlhkosti k docílení požadované vlhkosti dřeva. Tímto způsobem dochází k odstranění přebytečné vlhkosti-vody ze dřeva. Snižuje se hmotnost dřeva, zlepšuje se jeho obrobitelnost, snižuje se sklon k sesychání. Současně se nízkou vlhkosti chrání dřevo před růstem dřevokazných hub a plísní. 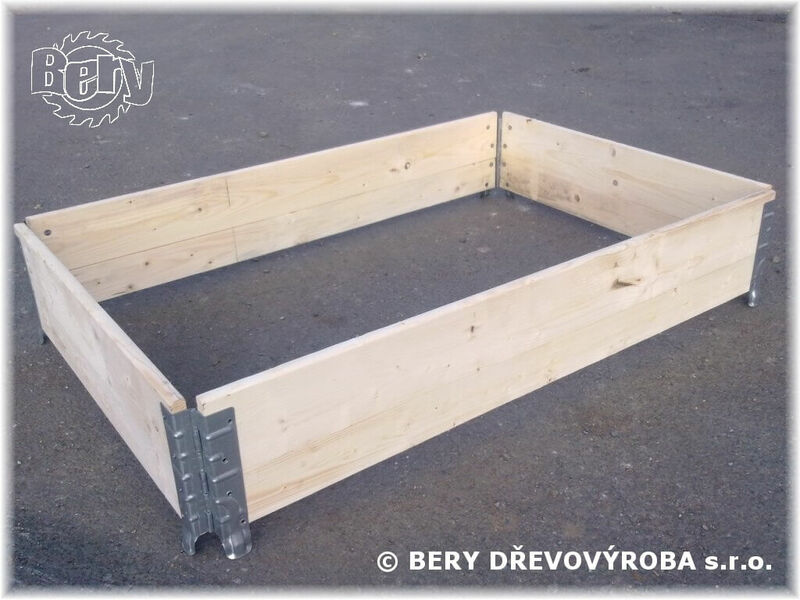 Umělé sušení je časově náročnější a nákladnější než IPPC tepelné ošetření dle ISPM 15. Sušení trvá několik dní v závislosti na požadovaném % vlhkosti. Tepelné ošetření IPPC není to samé co umělé vysušení na požadovanou vlhkost. 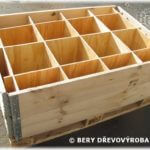 Při ošetření dle ISPM 15 nedochází k takové ztrátě vlhkosti. V prosinci roku 2017 došlo k novelizaci zákona č. 326/2004 Sb., o rostlinolékařské péči, ve znění pozdějších předpisů. Novela zákona (č. 299/2017 Sb.) nabyla účinnosti 1. 12. 2017, a přinesla některé výrazné změny i na úseku registrace subjektů provozujících zařízení k hubení škodlivých organismů (dále „sušárny“) a výrobců dřevěného obalového materiálu. Zásadní změnou, která má přímý vliv na činnost registrovaných subjektů je, že platnost všech osvědčení, která byla vydána dříve ještě Státní rostlinolékařskou správou nebo ÚKZÚZ v termínech do 30.11.2017, byla ukončena 31.12.2018 (konec přechodného období) !!! Platnost certifikátu je nově pouze na 2 roky. 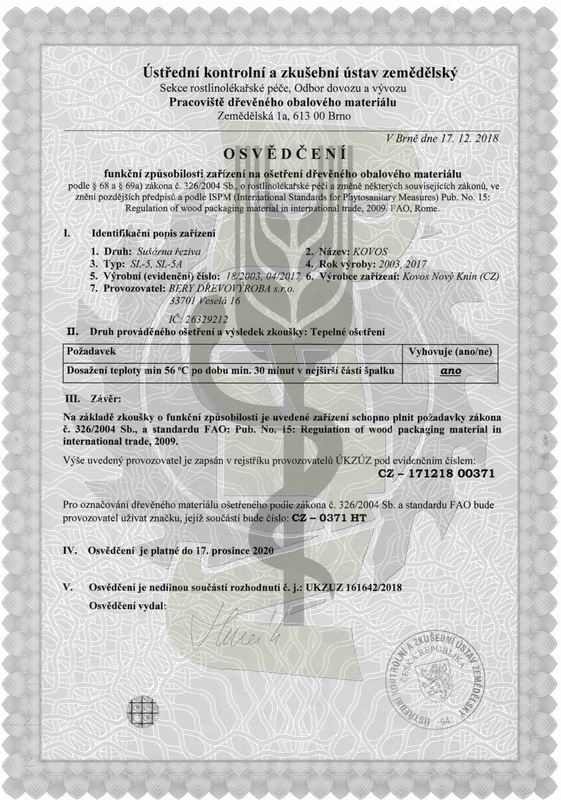 Některé původní certifikáty měly neomezenou platnost. v případě zavlečení živých škodlivých organizmů. Tyto výrobky jsou vyráběny především na základě specifických požadavků zákazníka, které splňují stejný význam jako palety, ale pro různě typizované zboží. Jedná se o různé druhy beden, dřevěných ohrádek a konstrukcí, paletových nástavců a dalších možných výrobků ze dřeva s případným použitým dalšího materiálu jako např. fólie, kov atd. Použita může být také např. překližka, OSB deska nebo dřevotříska. Výrobky mohou být také tepelně ošetřeny popř. vysušeny na požadovanou vlhkost dřeva. Dále je možné nabídnout moření či vizuální označení např. barevným sprejem. Zašlete nám Váš požadavek a my Vám obratem sdělíme, zda je výroba u nás reálná a za jakých cenových podmínek. Jsou nejčastější volbou při transportu, ochraně, skladování a manipulaci se zbožím. Dle způsobu využití je možné nabídnout velkou řadu různých palet. Při výběru správného typu palety je nutno dbát na rozměr, nosnost, způsob manipulace, zda daný stát požaduje tepelné ošetření a případné další kvalitativní parametry jako např. ostrohrannost, obliny, kvalita atd. A především k jakému využití a pro jaké zboží paletu potřebujeme. Hlavním materiálem je dřevo. Jako pomocný materiál může být použita např. 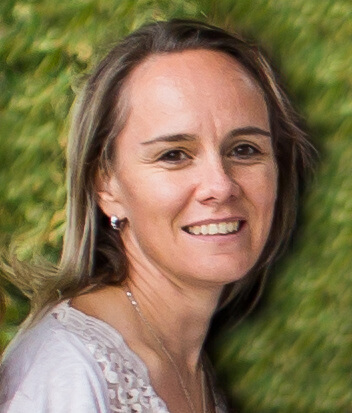 fólie či kov. Dřevěné palety jsou cenově dostupnější než např. 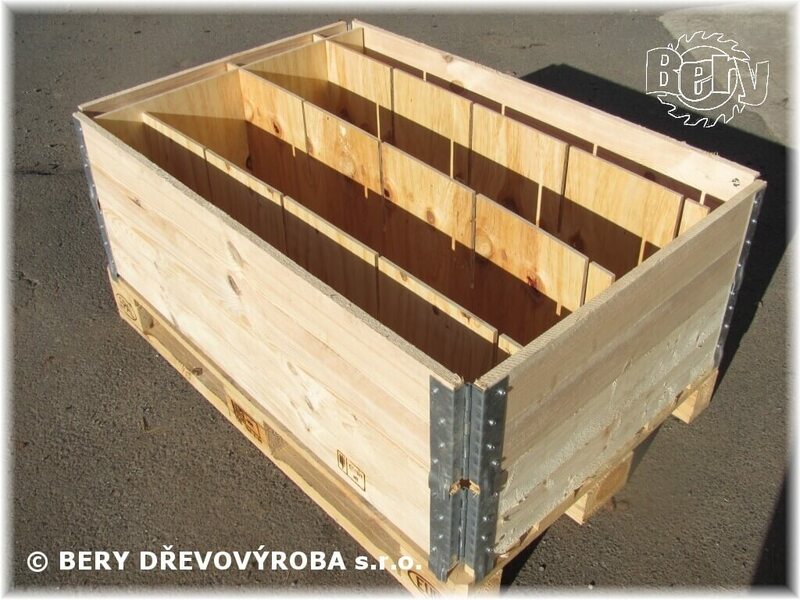 palety plastové a jejich recyklovatelnost je jednodušší. 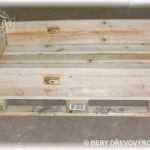 Jedná se o palety o rozměru 1200x800mm. Tyto palety lze nabrat ze čtyř stran, jsou tzv. čtyřcestné. 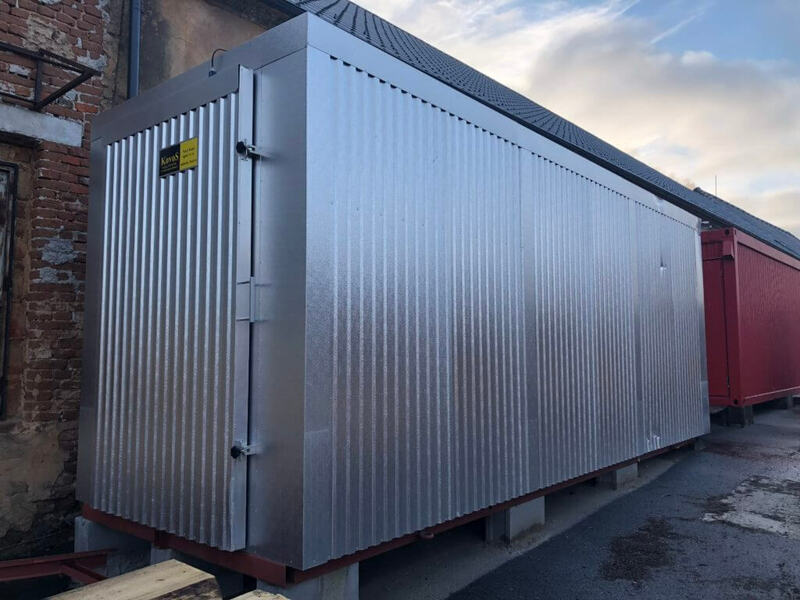 Mezi nejznámější s nosností 1500kg (jeli zátěž rovnoměrně rozložena na povrchu palety) patří paleta EUR, kterou lze používat opakovaně. Výroba těchto palet je standardizována. Špalíky jsou označeny ochrannou známkou EUR a u nás českým garantem, kterým jsou České dráhy – ČD. Dále se lze setkat s označením např DB, EPAL atd. Další standardní palety jsou bez označení registračními znaky. Sem patří neznačená paleta EUR. Rozměrově odpovídá licencované verzi. Nemusí mít ořezané rohy a vyfrézovaná prkna. Další variantou je tzv. odlehčená eurovka. 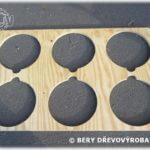 Tato paleta má 5 stejných prken (obvykle šíře 80mm) na ložné ploše a rozměry špalíků jsou většinou 80x80x80mm. Atypické palety jsou vyráběny na míru podle přání zákazníka a jeho požadavků. Zákazník si tak může zvolit vlastní specifické rozměry palety, rozestupy a počty prken na ložné ploše, použitý spojovací materiál – hřebíky, šrouby, druh dřeva, nosnost, zkosení hran ořezem. 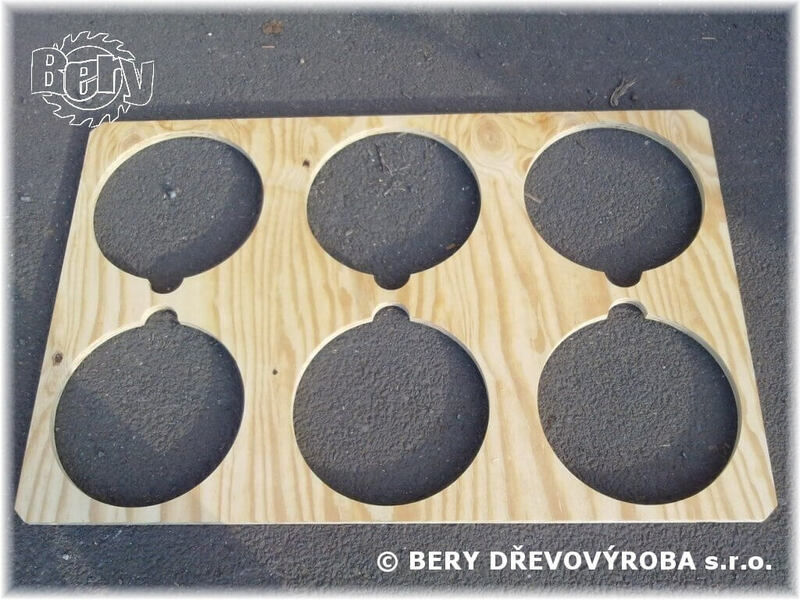 K výrobě obvykle používáme sílu prken 18 – 22mm. Rozměr palety se může pohybovat od několika set mm do několika metrů. Může se jednat o palety s ložnou plochou z prken či hranolů. Patří sem také např. UK paleta, čtyřcestná paleta (paletu je možné nabrat ze čtyř stran), dvoucestná paleta, paleta s plnou ložnou plochou vyplněná prkny nebo např. OSB deskou atd. Pokud nemáte vlastní technický výkres nebo potřebujete s paletou poradit, sdělte nám Vaše požadavky a společně nalezneme vhodné řešení. Tento druh je používaný především ve stavebnictví pro těžké stavební materiály jako jsou např. cihly, zámková dlažba atd. S paletou je možno manipulovat pouze ze dvou stran, neboť není špalíková, ale hranolová. 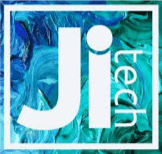 Je tzv. dvoucestná. Díky jednoduché konstrukci zaručují vysokou nosnost, pevnost a delší životnost. Prkna mohou být ostrohranná nebo v napadající šířce s oblinou. Přesný vzhled záleží opět pouze na požadavcích zákazníka. Do této skupiny se řadí i např. US paleta ( USA paleta ), která je také hranolová, avšak z důvodu vyfrézovaných otvorů je s ní možné manipulovat ze čtyř stran. Při manipulaci s paletami dochází k jejich opotřebení. Podle míry opotřebení jsou palety rozděleny do několika skupin. Paleta v tomto stavu nenese žádné známky opotřebení, je nepoškozená, maximálně jednou použitá. Manipulováno s ní bylo velmi šetrně a pouze v čistém prostředí. Paleta nese známky částečného opotřebení, a i když je vícekrát použitá, je stále světlá. Manipulace s ní byla v čistém prostředí a nenese žádnou známku poškození ani oprav. Paleta nese stopy silného opotřebení, dřevo je tmavé, ale musí být plně funkční a nepoškozená. Do této kategorie se řadí také palety, které jsou opraveny tak, že plně vyhovují normě UIC 435-2, jde-li o paletu typu EUR. V případě, že jde o paletu prostou, není oprava stanovena normou, postačí tedy, pokud je po opravě paleta plně funkční. Jedná se o palety, které nesplňují normu, nejsou provozuschopné nebo další manipulace s nimi ohrožuje zboží či jeho obaly a je v rozporu s kritérii bezpečnosti práce. 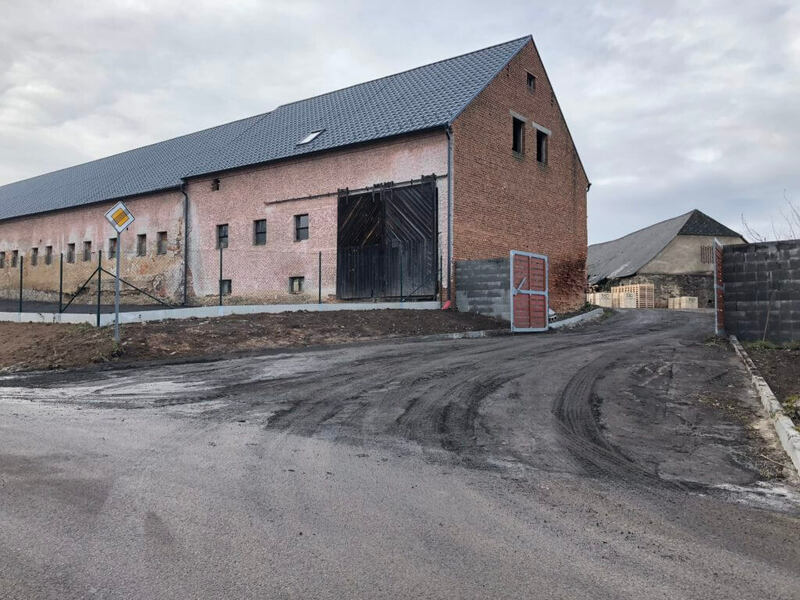 Paleta vyžaduje opravu, pokud chybí nebo je přelomený svlak (příčné prkno) či některý z přířezů z ložné a opěrné plochy, nebo je některý přířez rozštípnut v podélné ose tak, že odhaluje dva nebo více hřebů. To platí i pro špalíky palet. Pokud chybí nebo jsou narušeny, paleta ztrácí soudržnost. Paleta se hodnotí jako neopravitelná-určená k vyřazení, pokud chybí nebo je šikmo či příčně zlomen jeden ze tří svlaků ložné podlahy. Ostatní poškození se hodnotí jako opravitelné. Tato kritéria platí zejména pro palety typu EUR. Lze je ovšem použít i na ostatní typy palet. Potřebujete poradit s výběrem správné palety? Obraťte se na nás. 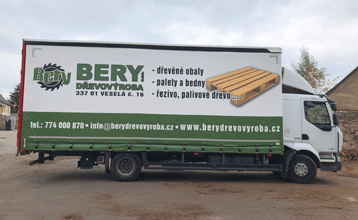 Společnost BERY DŘEVOVÝROBA s.r.o. se specializuje na výrobu a prodej dřevěného obalového materiálu. Naše produkty jsou vhodné především pro přepravu a skladování zboží. Jsme předními výrobci dřevěných palet a transportních beden zhotovených dle potřeb zákazníka. Jsou nejčastější volbou při transportu, ochraně, skladování a manipulaci se zbožím. Dle způsobu využití je možné nabídnout velkou řadu různých palet. Tyto výrobky jsou vyráběny především na základě specifických požadavků zákazníka, a splňují stejný význam jako palety, ale pro různě typizované zboží. Tepelné ošetření dřevěného materiálu dle standardu ISPM 15, označeného značkou IPPC, popřípadě umělé vysušení na požadovanou vlhkost dřeva. Palivové dřevo v podobě krajin, odřezků či pilin je možné odebrat v balíku, bedně nebo big vaku. Možnost vykrácení na míru. Autodopravu zajišťujeme vlastními nákladními vozy o nosnosti 7,5t. 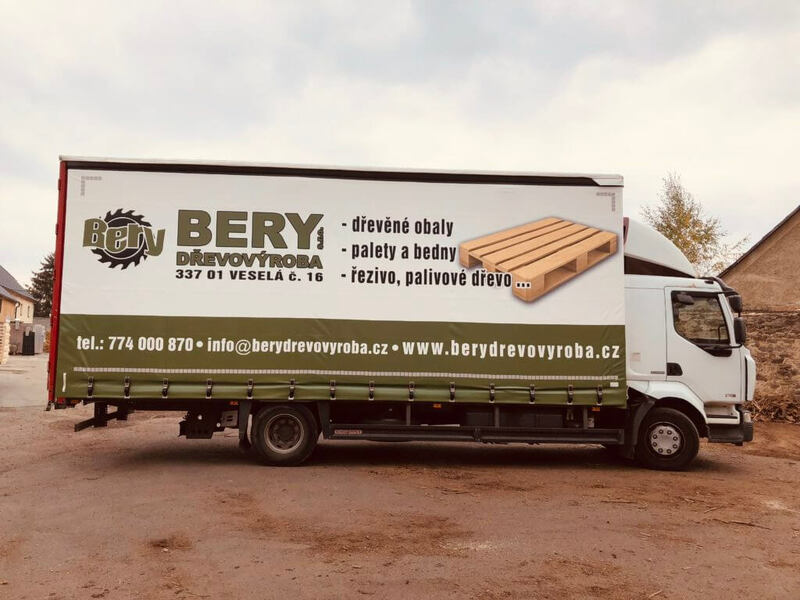 Vlastníme vůz IVECO EUROCARGO a Renault Midlum 270. Společnost zapsána v obchodním rejstříku Krajského soudu v Plzni, oddíl C vložka 13442.